SKU: BCAP Category: default Tags: BCAA, Branch Chain Amino Acids, Pure Encapsulations Brands: Pure Encapsulations. Suggested Use: 1/2–1 scoop per day, mixed with 10 oz. of water or juice. BCAA amino acids – BCAA or branched chain amino acids, are often sought after by athletes seeking optimal muscle mass. 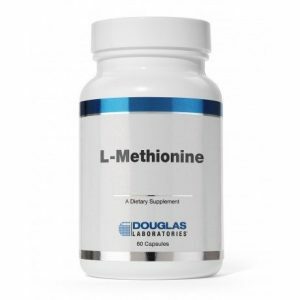 The branched chained amino acids leucine, isoleucine and valine, are known to help boost energy levels, while offsetting the breakdown of muscle protein breakdown occurring during exercise. 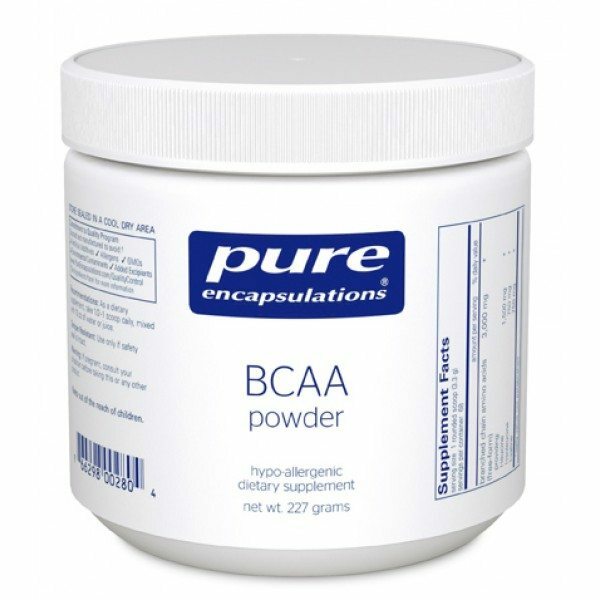 Pure Encapsulations offers BCAA in an easy to swallow vegetarian capsule. 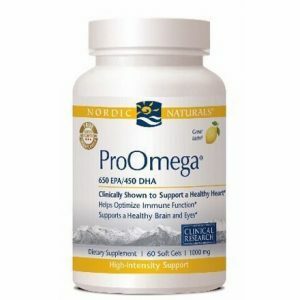 Best seller for athletes, please call us to speak with one of our vitamin experts, we are happy to help. Isoleucine and valine are produced from corn dextrose fermentation. Leucine is originally extracted from protein and is extensively processed and purified. 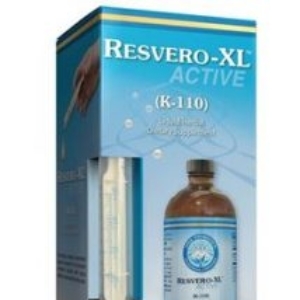 Pure Encapsulations recommends 1200-3000 mg per day, in divided doses, between meals. If pregnant or lactating, consult your physician before taking this product. Until more research is conducted, individuals with ALS, a history of depression, or kidney or liver disease should consult a doctor before supplementing with BCAAs. 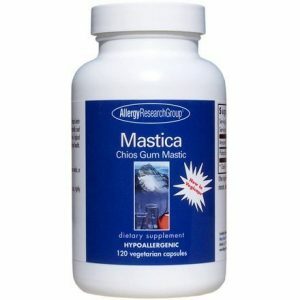 Supplement Facts:Suggested Use: 1/2–1 scoop per day, mixed with 10 oz. of water or juice.